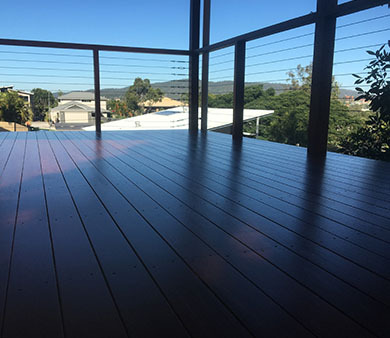 Intergrain DWD is a low sheen, high performance water based exterior finish to keep the natural appearance of timber decking. 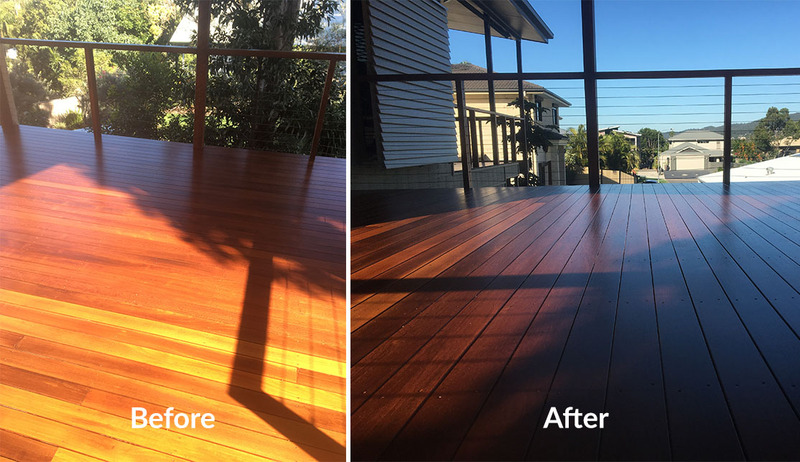 DWD will protect your outdoor decking areas with it’s water resistant finish and durability that is designed protect your deck against the harsh Australian weather - from storms to sun. With this superior finish, the sunlight’s reflection with show different aspects of your wood grain throughout different times of the day. 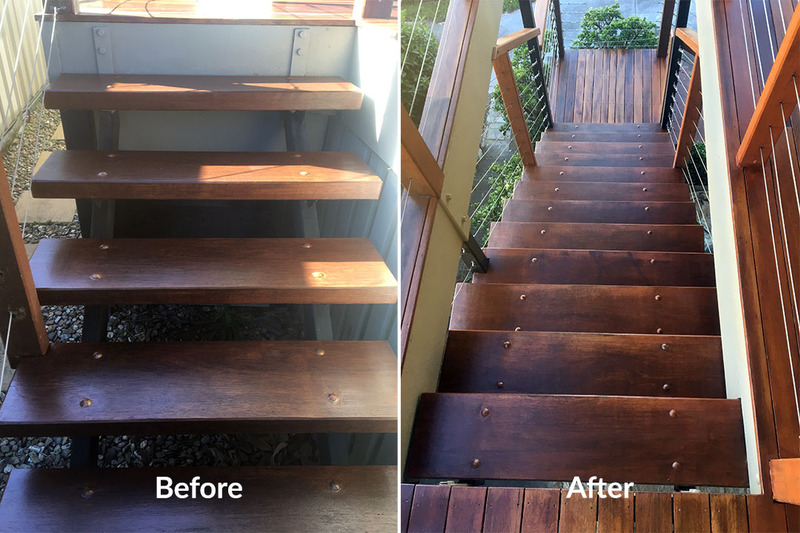 So if your deck is looking a little worse for wear - give us a call on (07) 3378 8522 or request a free quote to give your deck a brand new look.